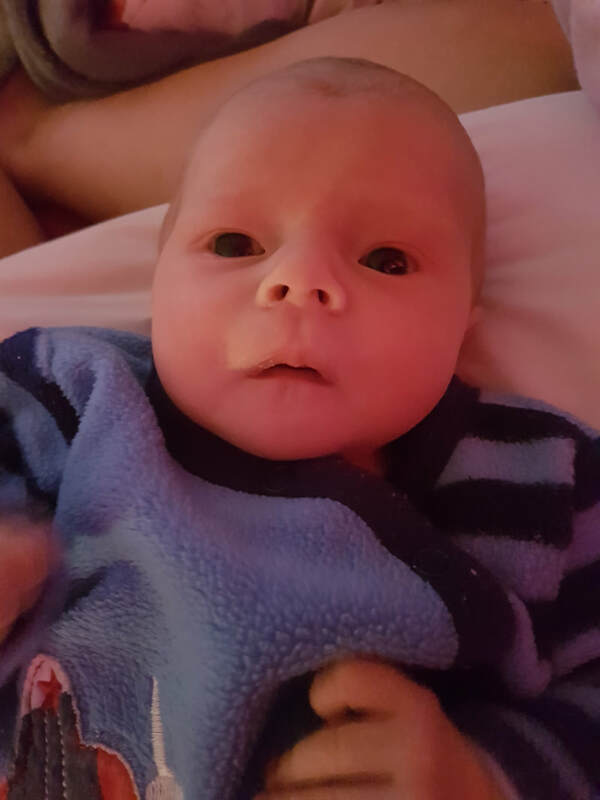 Our beautiful baby boy was born 13/03/2018. We were released from the hospital on 14/03/2018. The pediatrician had cleared him for discharge. On 15/03/2018 we took him back to the hospital because he cried a lot and it seemed like he was in pain. We arrived at the hospital 05:45. The doctor on call had a look at him and advised us that he needed to call the pediatrician that discharged him. We waited for the pediatrician for 5 hours. She only attended to us at 10:45. Our baby cried continuously for those 5 hours. The pediatrician came into the room and without even examining our baby she diagnosed him with colic. She just picked him up and rocked him a few times and then confirmed again it was colic. I advised her that he is not feeding and he is struggling to sleep because of the pain. She said he is a newborn--he will still learn to feed and he is struggling to sleep because of the stomach cramps. He also had 3 dirty nappies at the hospital while we waited she said that's normal as well. I then told her how he screams because of so much pain he is in. She then said again it's because of the stomach cramps it will pass. She gave us a script and send us home. Saturday morning (17/03/2018). We woke up to find our son passed away in his cradle. The autopsy confirmed he died of neonatal meningitis. I was never tested for the group b strep bacteria at 37 weeks. I was not even aware of such a type of bacteria and that a test can be done so I can be given antibiotics to prevent my baby from getting sick.